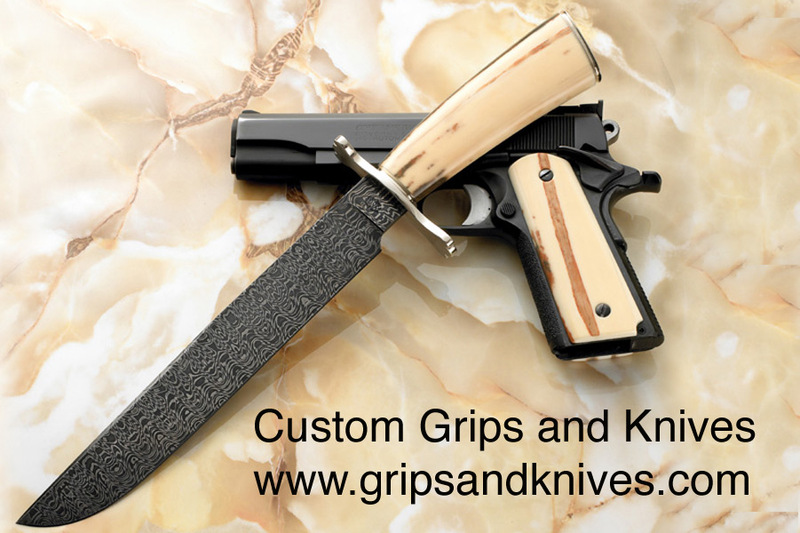 Custom Grips and Knives manufactures custom grips from the highest quality materials and custom knives designed for the toughest challenges. Here you can find 1911 grips made from elephant ivory (CITES legal), mammoth ivory, and many exotic woods. CG&K also sells custom knives from Randall, Jerry Fisk, Jason Tiensvold, John Horrigan and other top makers.